For most twenty-somethings, Gap isn't the first store they think of when they're looking for a new outfit. Even though the company has plenty of stylish designs, it's often thought of as boring and basic. In 2011, Gap announced that they'd be making major changes in an effort to appeal to a wider market, but it's been a rocky road for the retail company. They attempted to rebrand themselves with a modern logo (aka it was in Helvetica), but the new logo failed miserably, and a few months later Gap returned to their original logo. So, how do you modernize an iconic company without people lashing out on Twitter? Easy: You get the star of a popular television show to be the face of your brand. 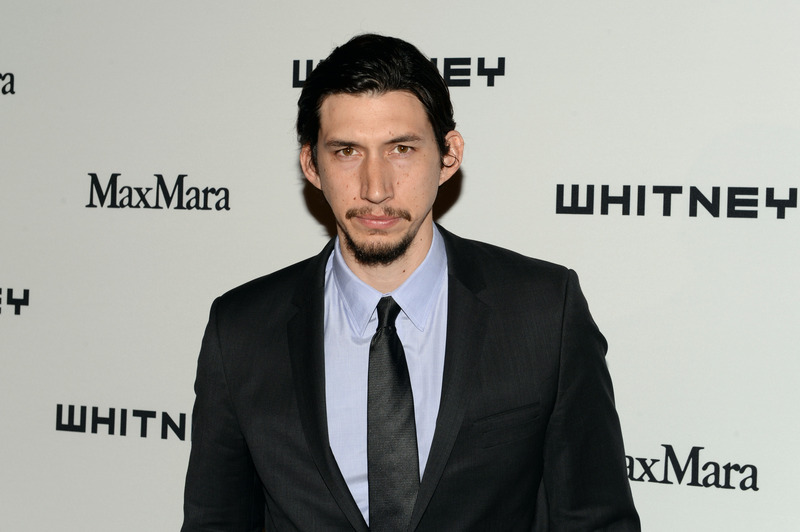 Adam Driver of HBO's Girls (maybe you've heard of it?) stars in Gap's fall global marketing campaign Back to Blue, which will include print, digital, and TV ads. The numbers aren't out yet about how Driver might help Gap fiscally, but his presence has certainly helped draw attention to the brand. Track "#adamdriver" on Instagram, and you'll see fans posting images from the story with captions such as, "Adam's a GAP model??? I can't wait for the next season of Girls!!!!" and "Casually kissing Adam Driver in a Gap."